Most rely on technology such as cameras, alarms, and access controls to secure their workplaces. But what of the workforce that operates externally to such office environments, those for whom OSHA requires similar considerations? And even regarding your internal employees, what happens when such employees *let* the wrong people in, *invite* the wrong people in, or *assume* people belong onsite that actually do not, leading to potential instances of violence, property theft, or data breaches? Creating a true culture of security requires not only education, but specific points of documentation to mitigate claims of potential negligence for you and your employers. This presentation addresses the challenges as well as strategies to address such challenges both proactively and comprehensively. The end goal is to empower employees to be more discerning in "who" comes in and out of your places of business as well as "who" they interact with while out in public on your company's behalf. This approach makes security a team effort (thus a culture), not simply a department. Jeff McKissack is a noted authority in the fields of threat assessment and prevention. For over 30 years, he has personally addressed audiences of more than 350,000, and countless others via radio and television interviews and news commentary across the country. Jeff regularly offers continuing education seminars to those in the human resource, risk management, educational, medical, legal, financial, real estate, insurance, and event/venue management industries. In addition he is a contributing writer to several state and national trade publications as well as author of the book, Power Proverbs for Personal Defense. But Jeff best sums up his goal to the professional world by saying, "My goal is to help keep'employees' out of the emergency room, and help keep their 'employers' out of the court room and the news room." In today's world, that is a message beneficial to us all in business. 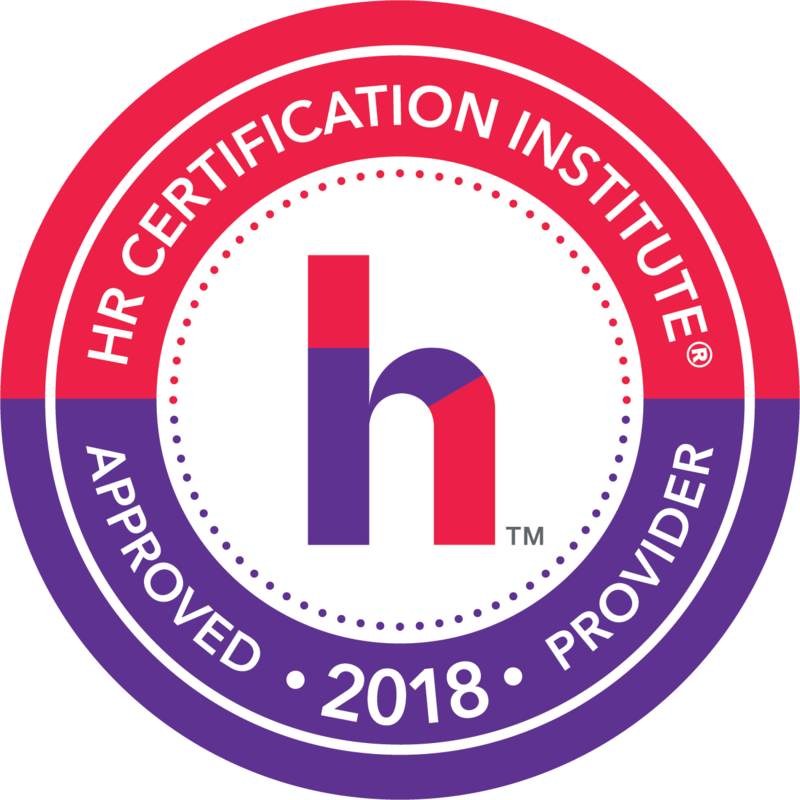 This program is pending 1.00 recertification credit towards PHR, SPHR, and GPHR through HRCI and 1.00 Professional Development Credit towards SHRM-CP and SHRM-SCP recertification through SHRM. 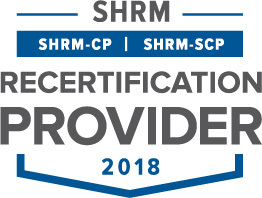 Mid-Cities HR Association is recognized by SHRM to offer Professional Development Credits (PDCs) for SHRM-CP or SHRM-SCP. The use of this seal is not an endorsement by HR Certification Institute of the quality or the program. It means that this program has met HR Certification Institute's criteria to be pre-approved for recertification credit. All online reservations are due by NOON on the Monday before the meeting. Online registration will be closed at that time. Attendees not registered online will be considered Walk-In registrations and will be charged the guest rate of $35. We regret that we must charge members and guests the cost of the event when cancellations are not received at least 48 hours prior to the event day. By submitting your registration, you agree to these conditions. We appreciate your understanding and support.